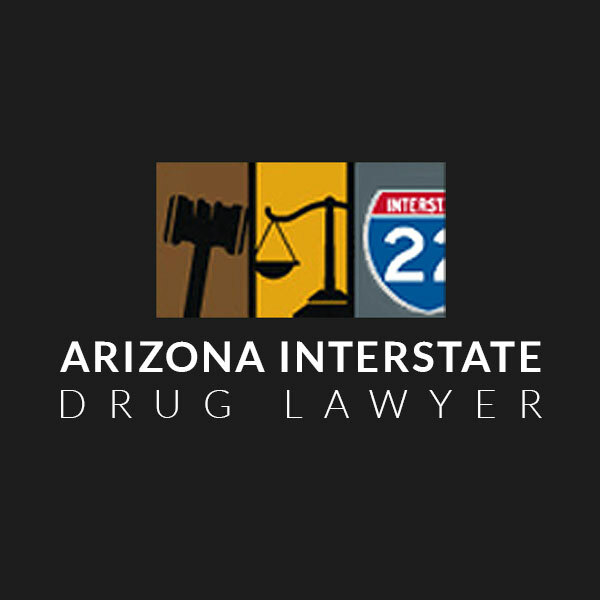 The transportation of controlled substances in Arizona, simply put, happens when an individual transports illegal drugs from one location to another. This individual will have full knowledge of the object, the capacity to exercise control over it, in addition to the full knowledge of its illegality. The transportation of drugs applies to any quantity of drugs regardless of the amount or the distance traversed. The kinds of scenarios that cover across state borders could be charged under federal or state law, but most likely will also include the extra charge of drug distribution. 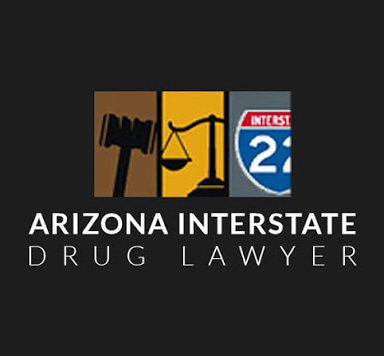 Drug distribution can be linked into the charges of transportation of controlled substances in Arizona for the reason that the intention of transferring those drugs to another individual also involves sales or distribution. What makes the tremendous difference in the sentencing relies on the drug, the amount, the distribution, whether minors were involved, and whether the crimes will be charged under federal or state drug distribution laws. 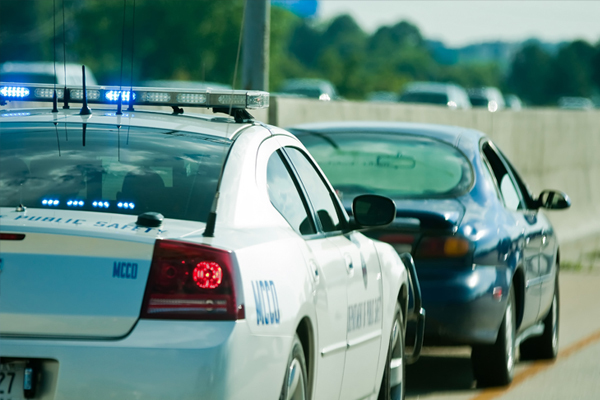 As described above, arrests and prosecutions of transportation of controlled substances in Arizona charges hold many unseen charges, incorporating the possibility of a possession or sales charges. So, in some cases, penalties can be two to three times higher. Drug legislation is also always changing and differs significantly from state to state, and can be charged federally, both of which can bring their own specific set of laws. Other penalties for the conviction of criminal drug transportation or drug distribution can most likely include probation, seizure of property, court ordered counseling or rehabilitation, and fines. To be convicted of transportation of controlled substances crimes, law enforcement must provide factual information to the prosecution which support that either you transported, sold, provided, given, or gave away a controlled substance or offered to transport, distribute, furnish, administer, or give away a controlled substance, and that you knew it was a controlled substance. Besides proving factual innocence by providing valid prescription or other legal rationale for possession, drug lawyers can find many measures to help get the case dismissed or the penalties reduced. In many occasions, there is basic deficit of evidence brought to the table. Other times, it can be established that the entire case was mucked up by illegal or unethical police processes. The defendant could have even had a lack of knowledge that the illegal drugs were there in the first place. It should not be a shocker that a qualified lawyer or attorney is required to deal with the complexity and severity of a transportation of controlled substances crime. There are of course other options that would have to be checked out and reviewed including: drug treatment plans, unlawful search and seizure defenses, as well as a number of other methods that could obtain you the outcome that is very good for you.